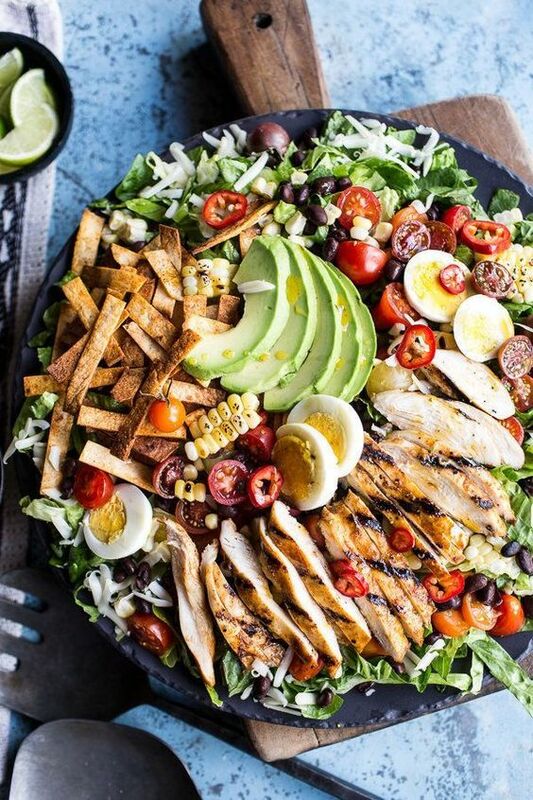 Probably the tastiest looking chicken salad ever. 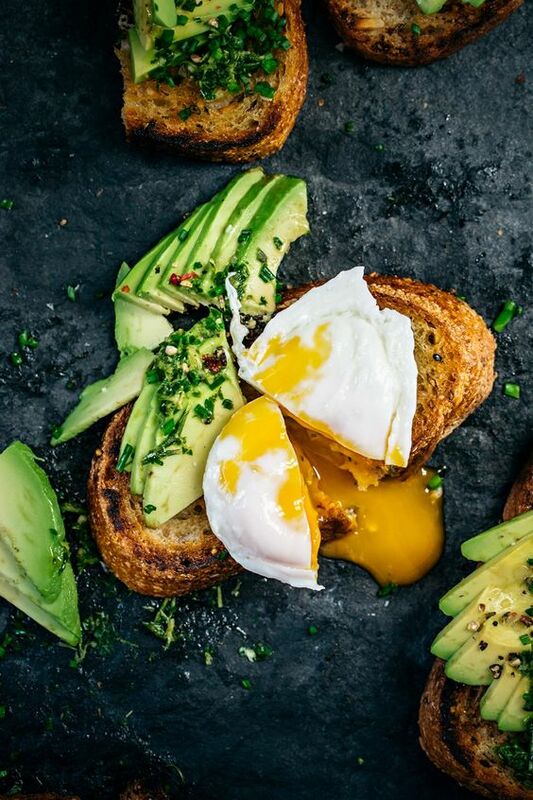 This avocado and egg sandwich is just too damn mouth-watering. 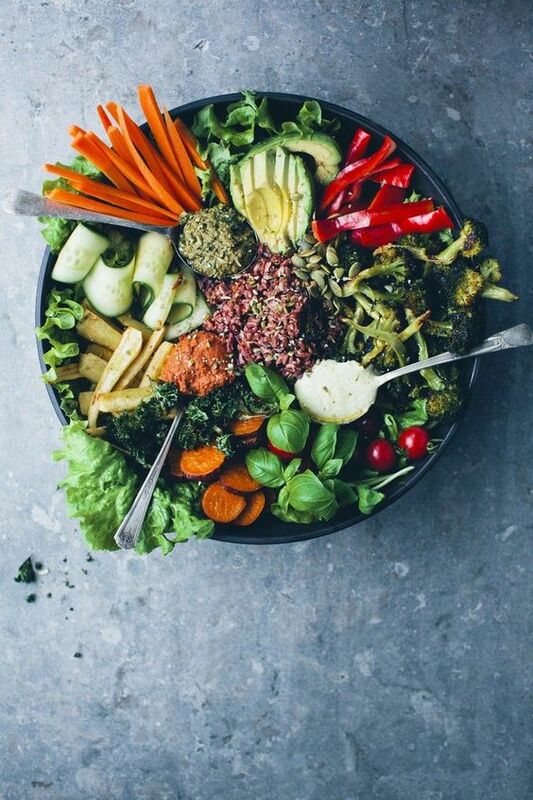 Veggie bowl – yes please! At least this good looking one. 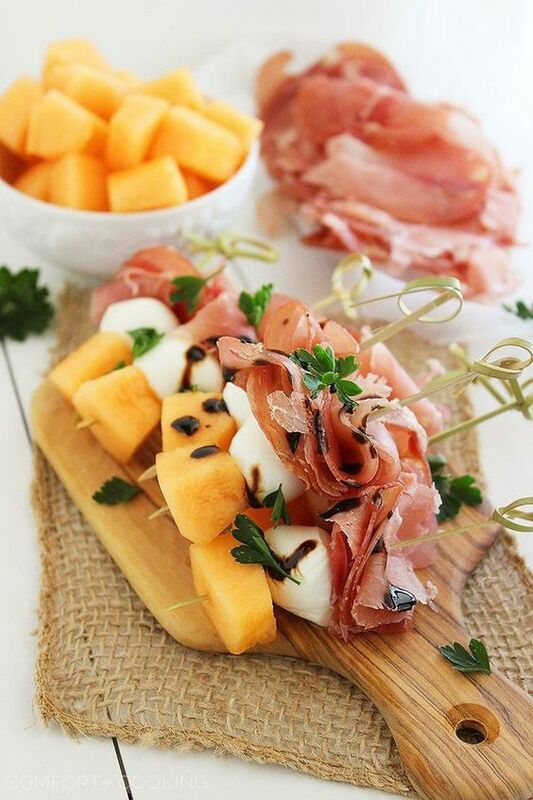 Melon, proscuitto and mozzarella skewers – how perfect does that sound!? 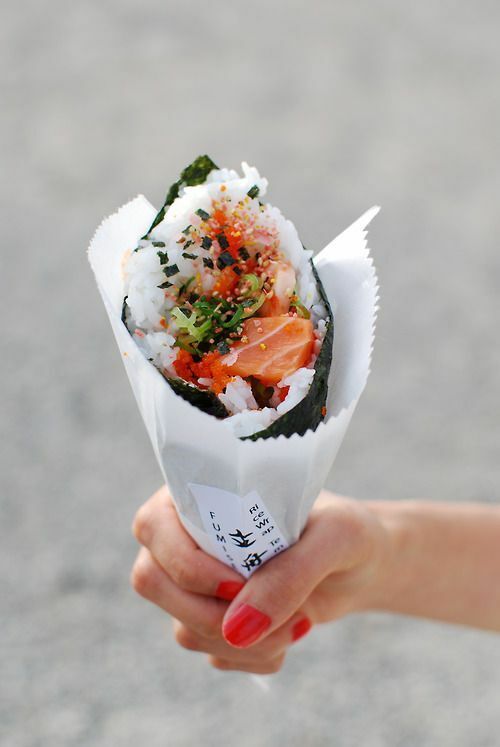 Sushi hand roll. I’ve never eaten any of those – but I can’t wait to do it! Anyone know where I could have one like this one? 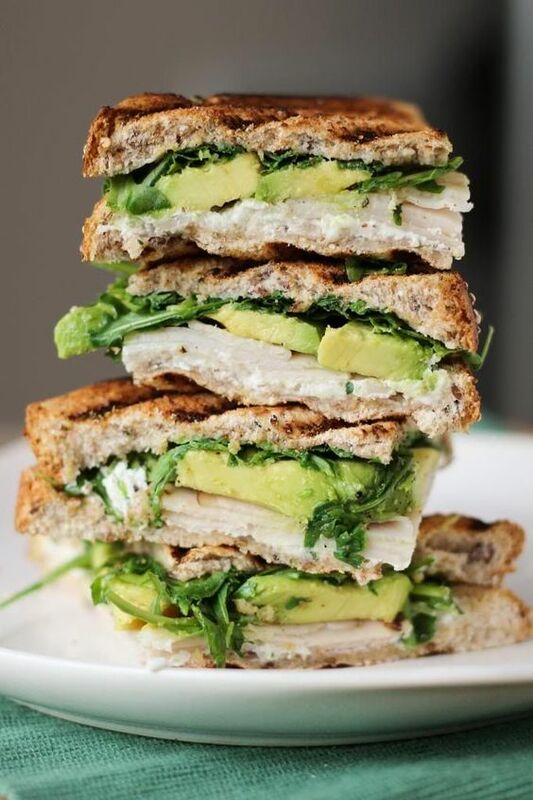 Turkey, avocado and goat cheese panini. YUMMIE. No more words needed.